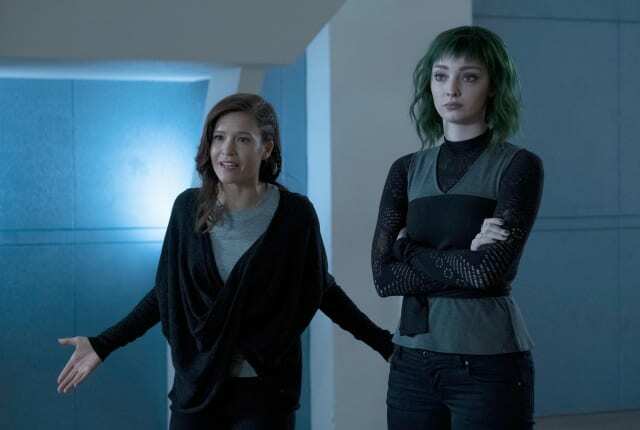 Watch The Gifted Season 2 Episode 14 online via TV Fanatic with over 1 options to watch the The Gifted S2E14 full episode. Affiliates with free and paid streaming include Amazon. On The Gifted Season 2 Episode 14, when one of the Inner Circle goes missing, Reeva intensifies security in the compound, but they may have already been exposed.